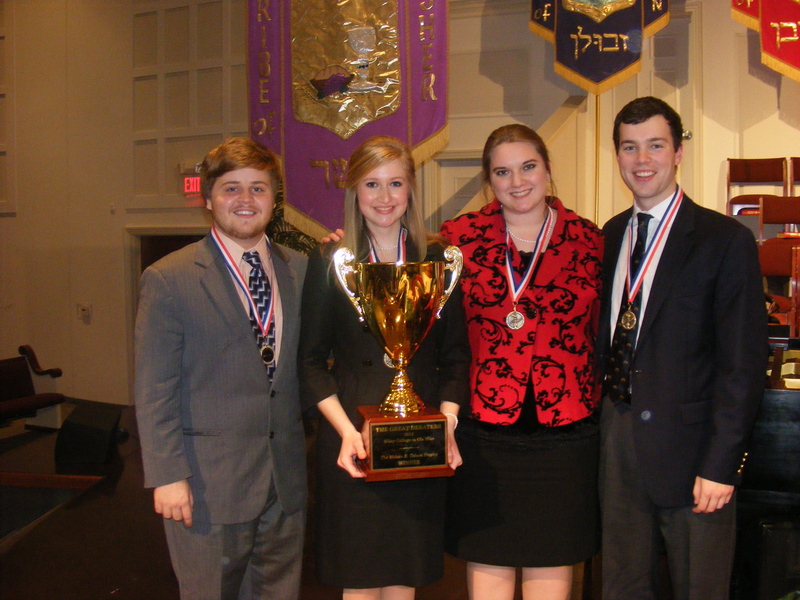 The University of Mississippi Debate team travels nationally and internationally to compete, including placing first in the China Open Debate in 2013. Win or lose, our team members come away more cognizant of the demands of a globalized world and are prepared to join the global conversation. For more information about how to participate, contact JoAnn Edwards at jedwards@olemiss.edu.